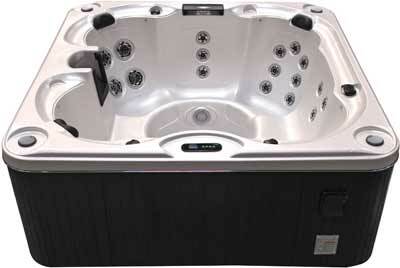 Create timeless family memories with the Z731B hot tub. This innovative hot tub combines elegant style with relaxing comfort. 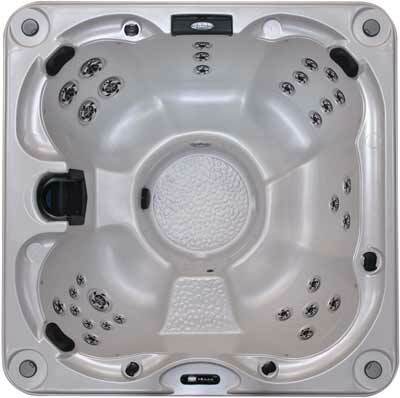 The Z731B hot tub features contoured bench seating and exclusive features. It has been designed to provide a place for you and your family to sit back, unwind and enjoy each other's company in the most relaxing place in the world: Your home. Dimensions:84" x 84" x 35"